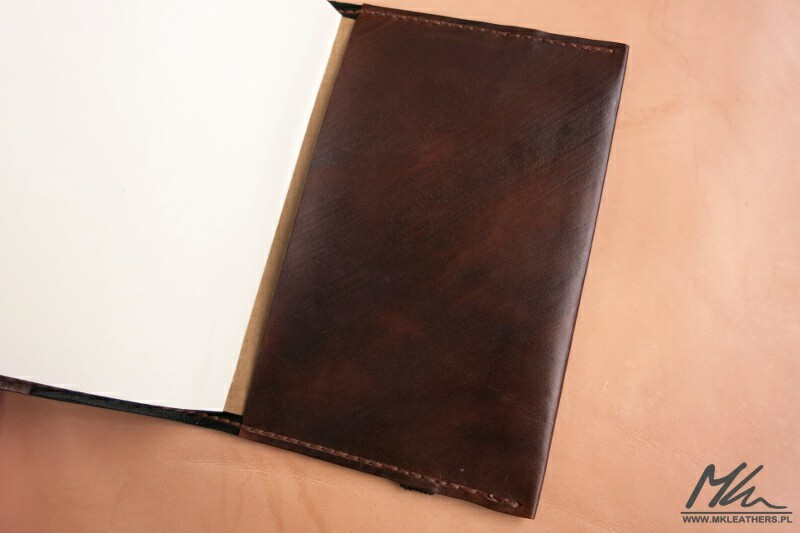 You are currently browsing the Other Stuff category. 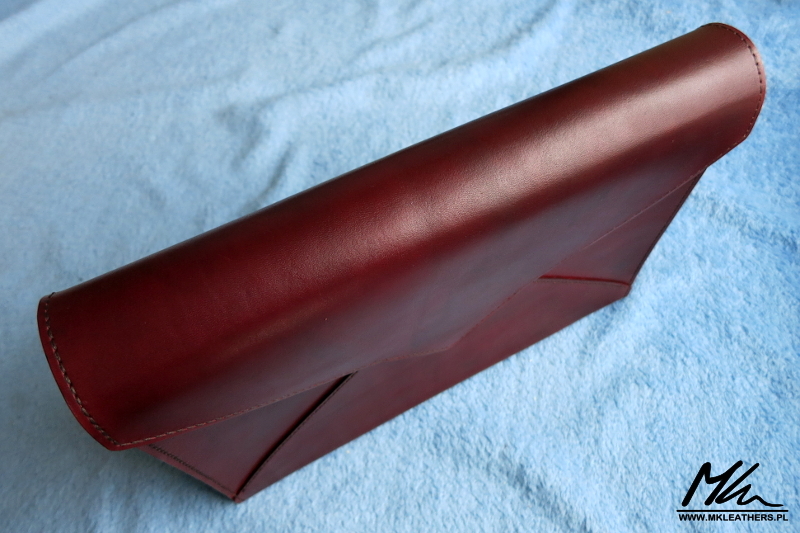 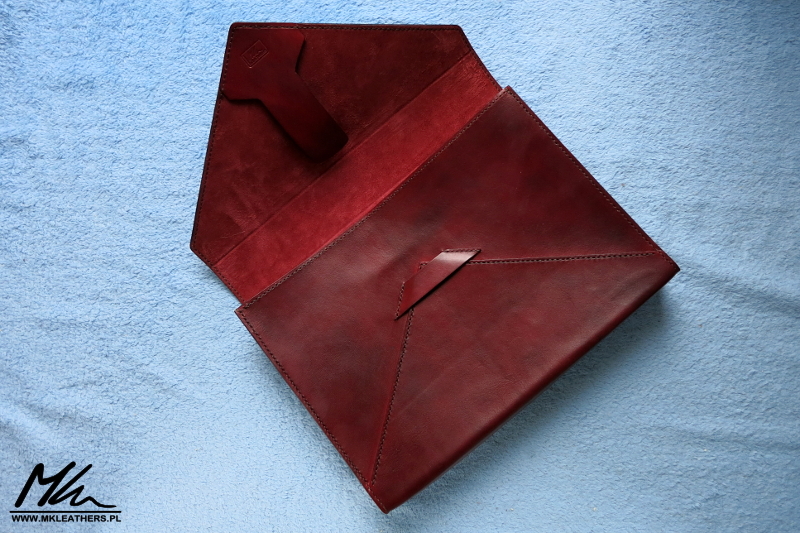 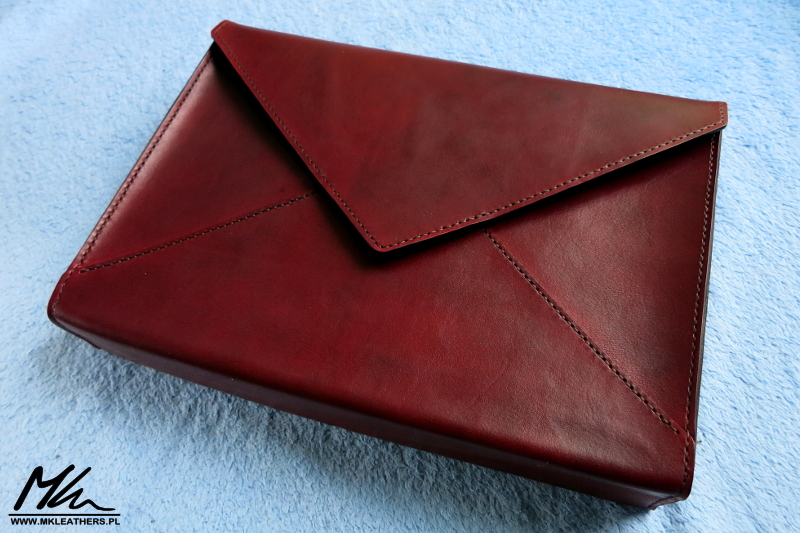 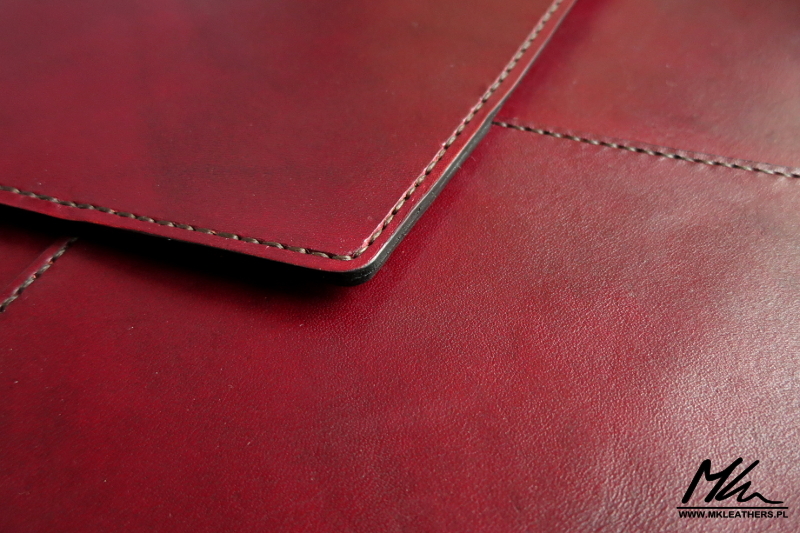 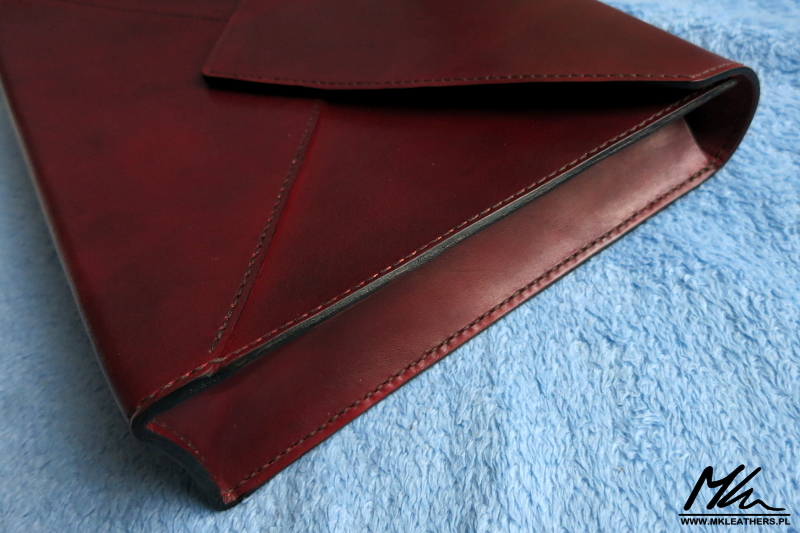 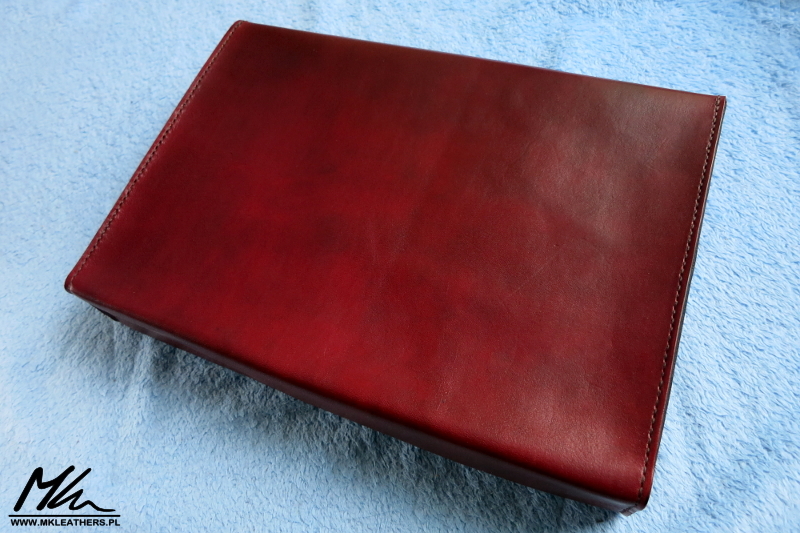 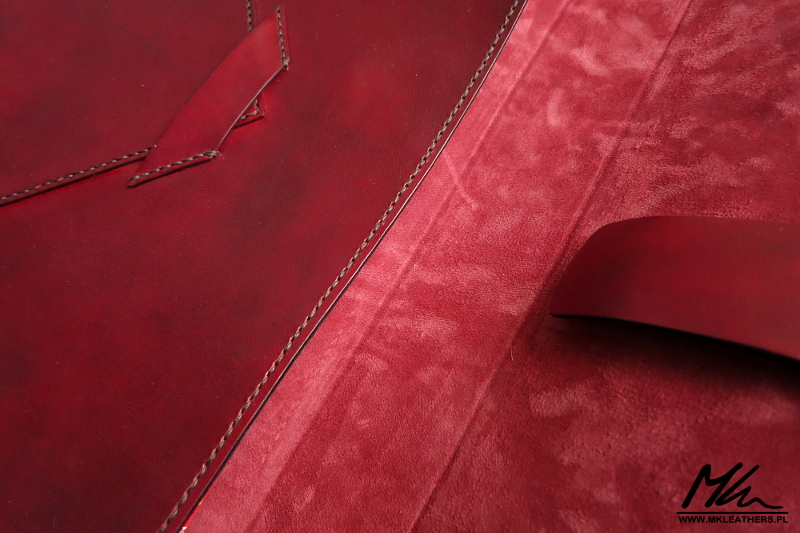 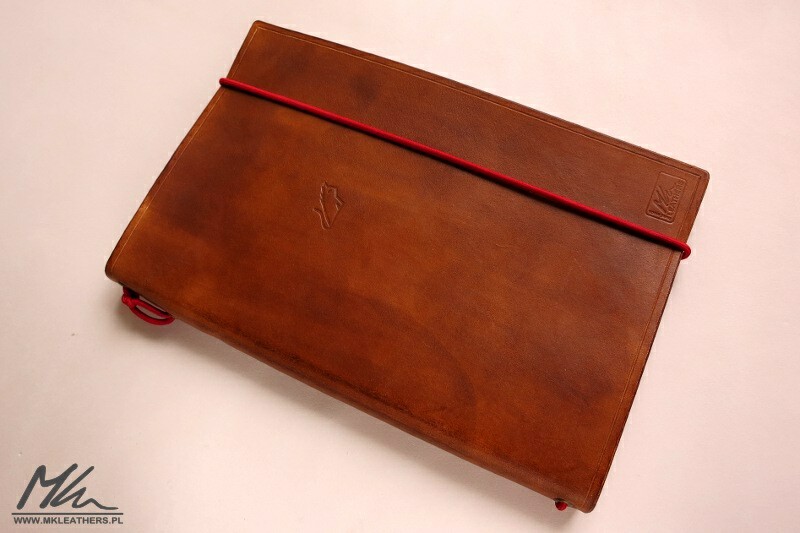 Custom made burgundy leather portfolio/briefcase. 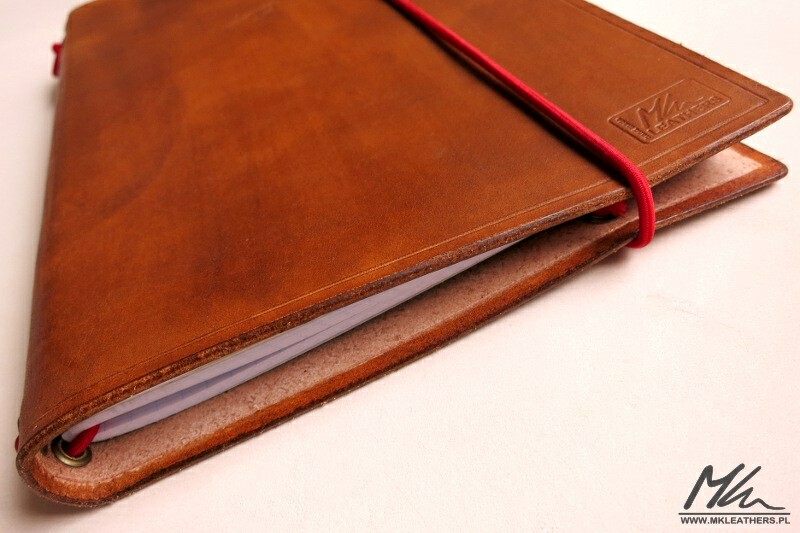 A4 format, lined with suede, hand stitched. 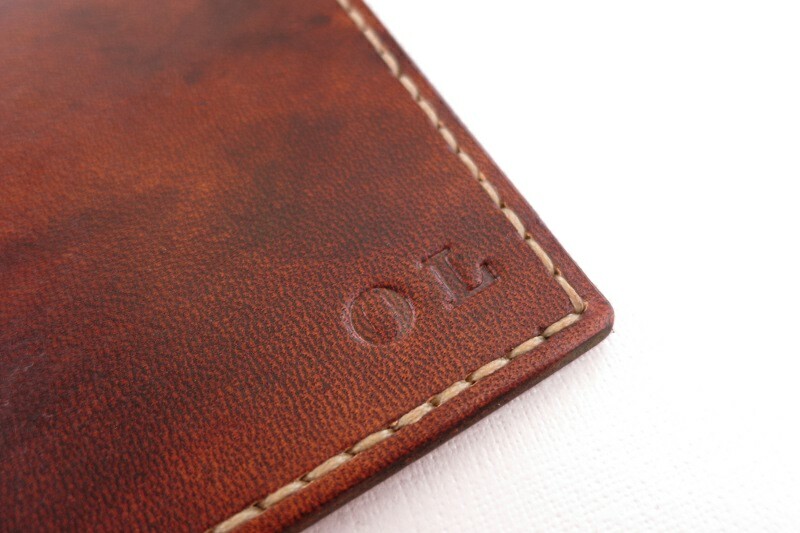 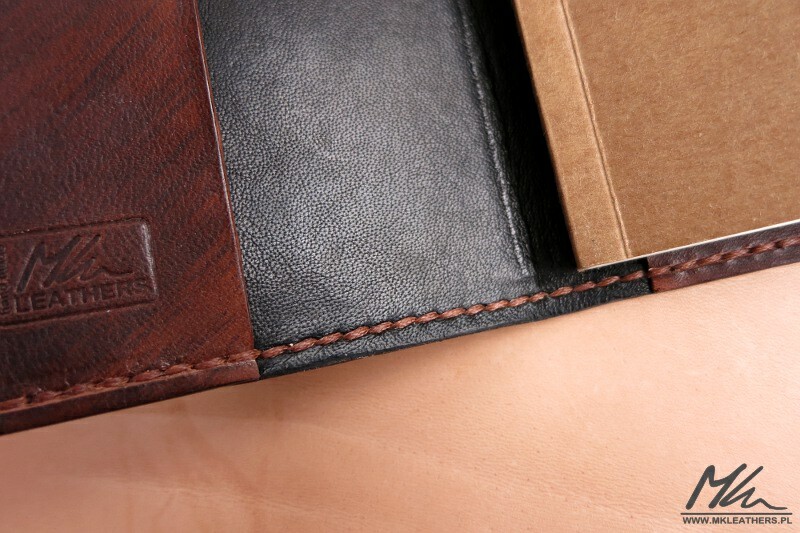 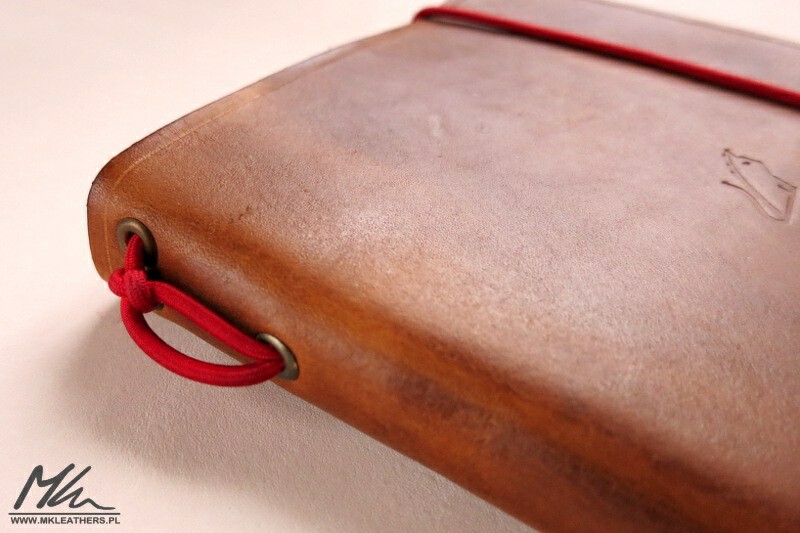 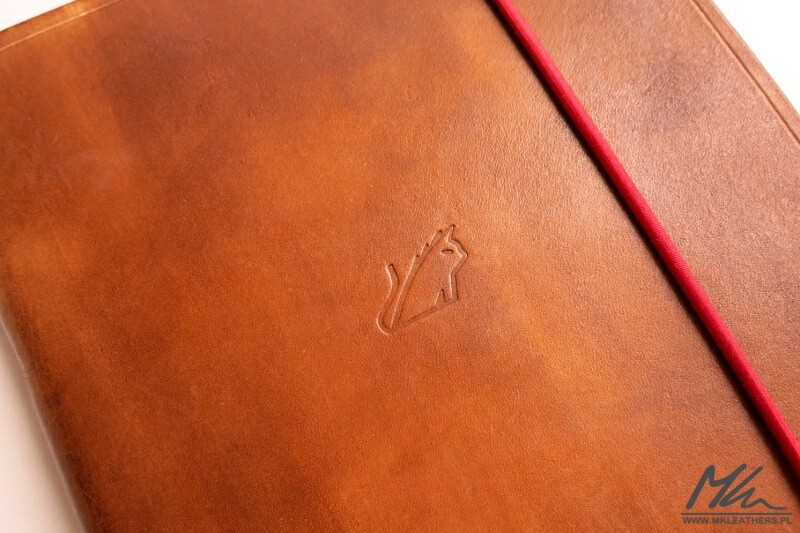 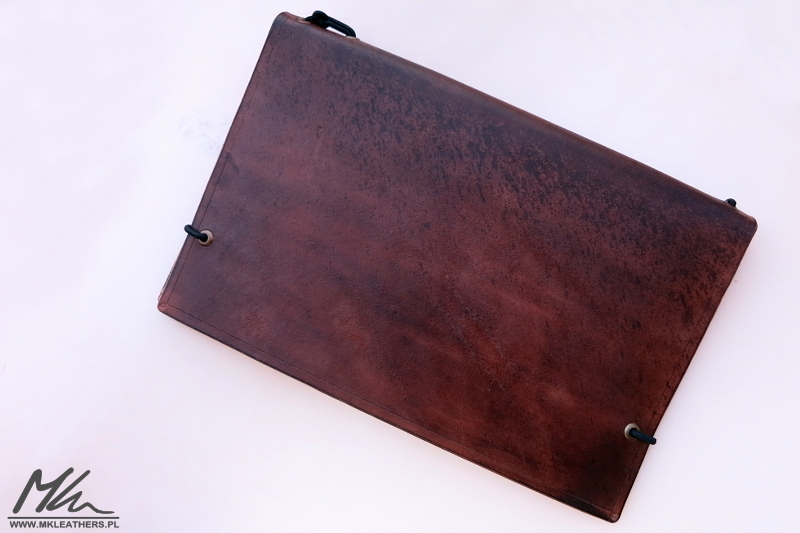 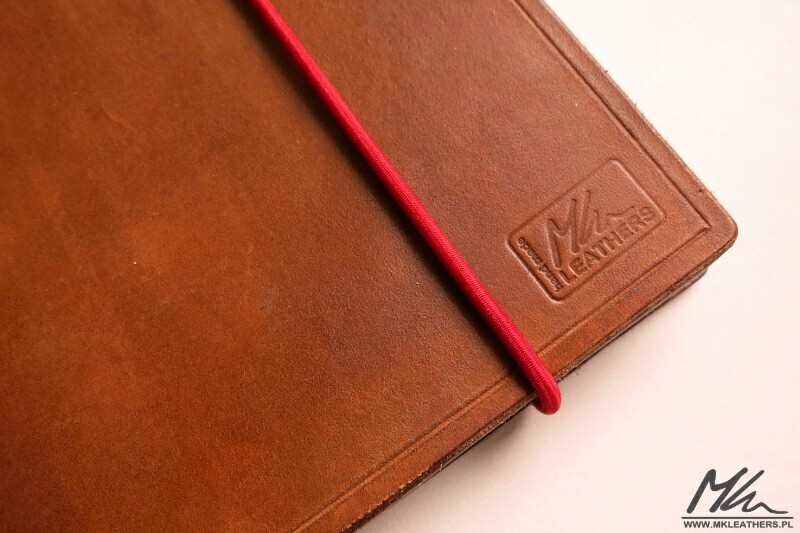 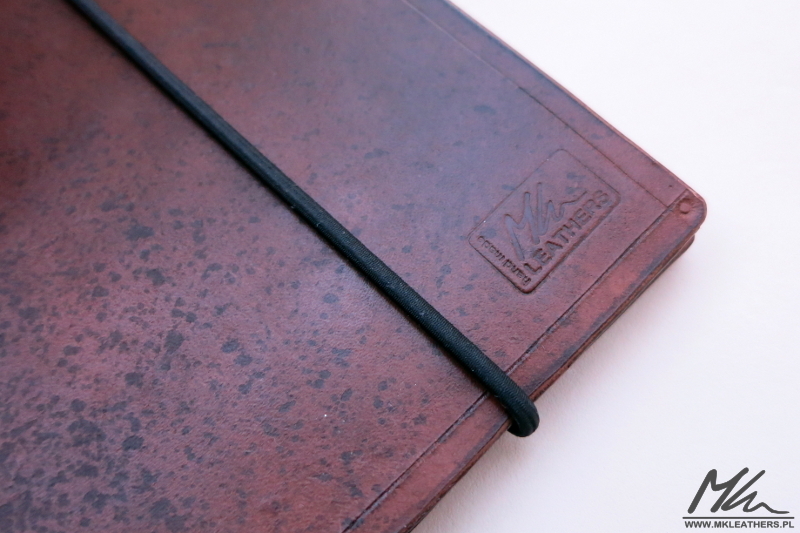 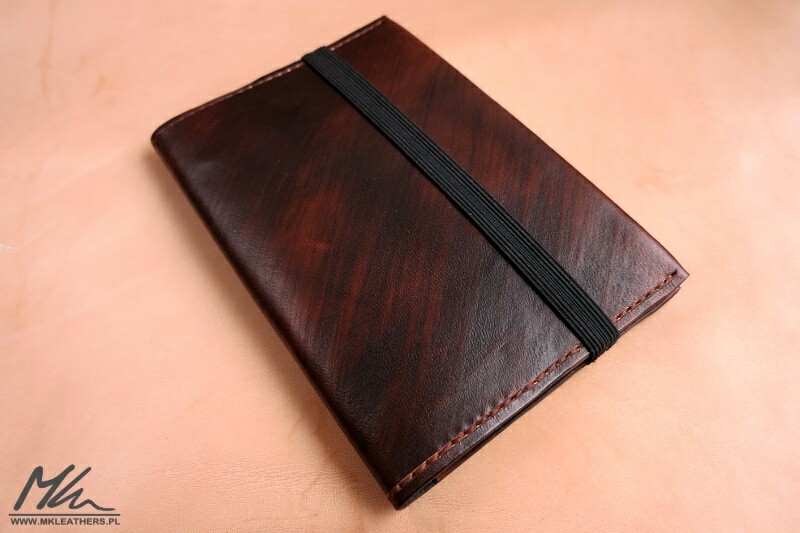 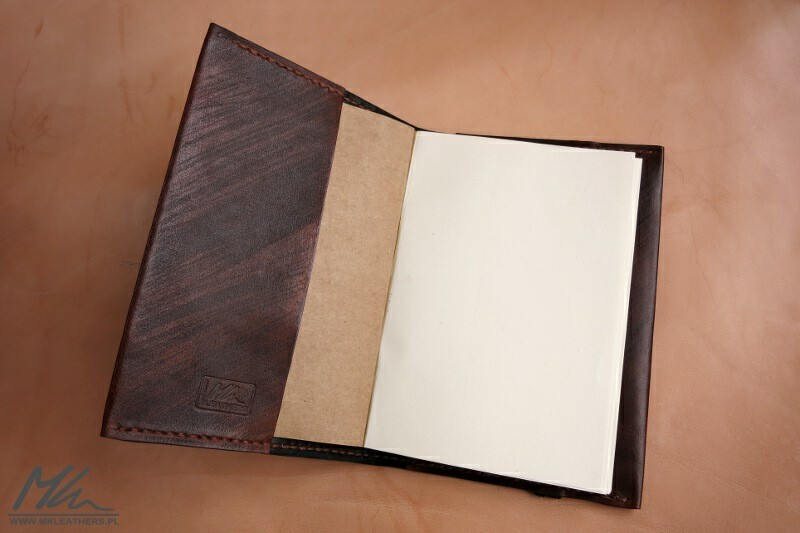 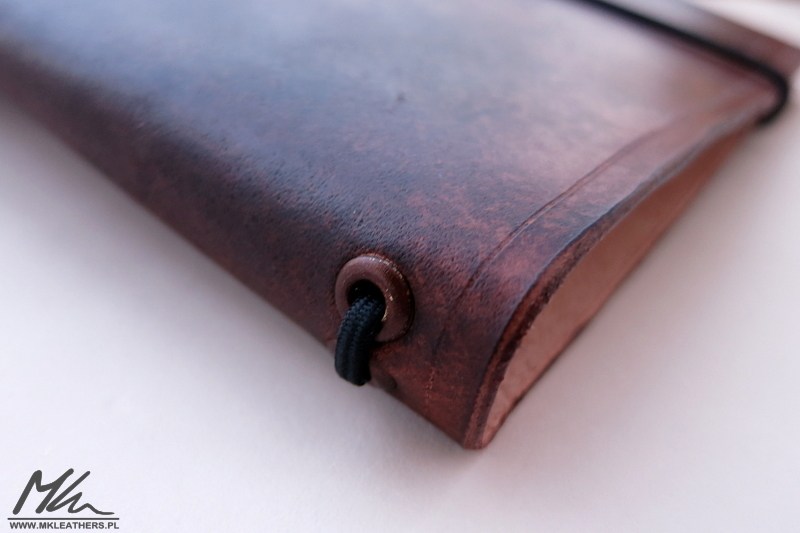 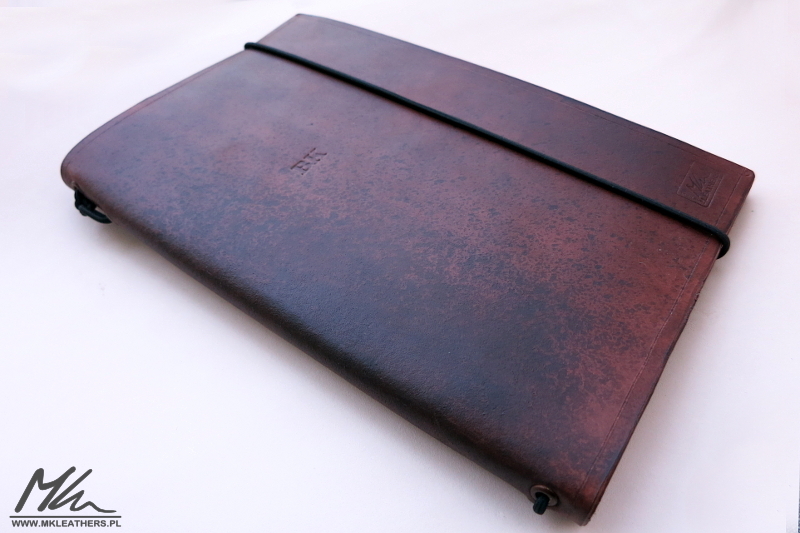 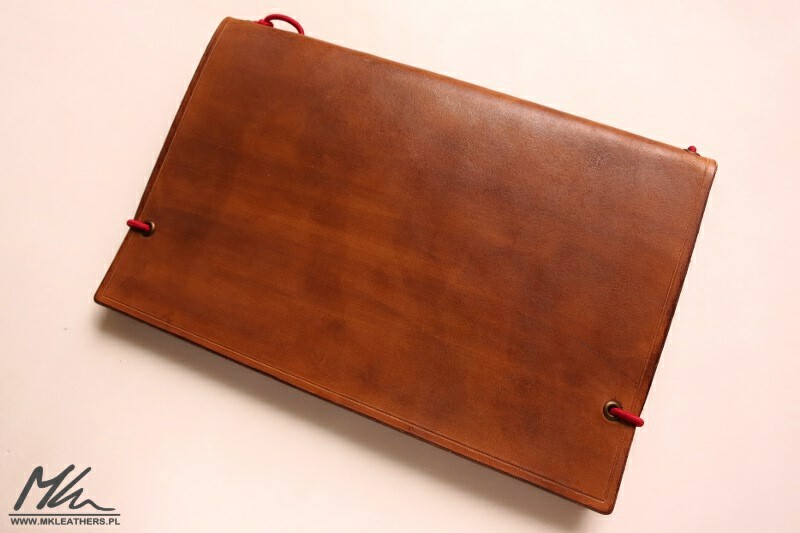 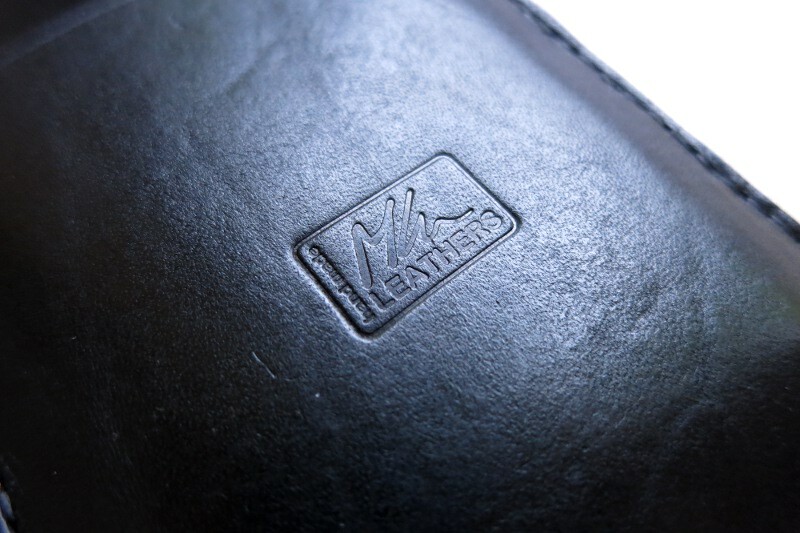 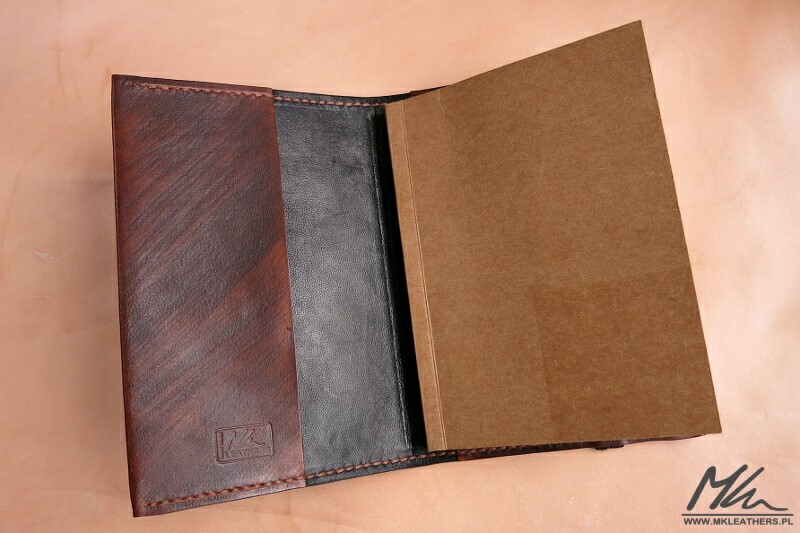 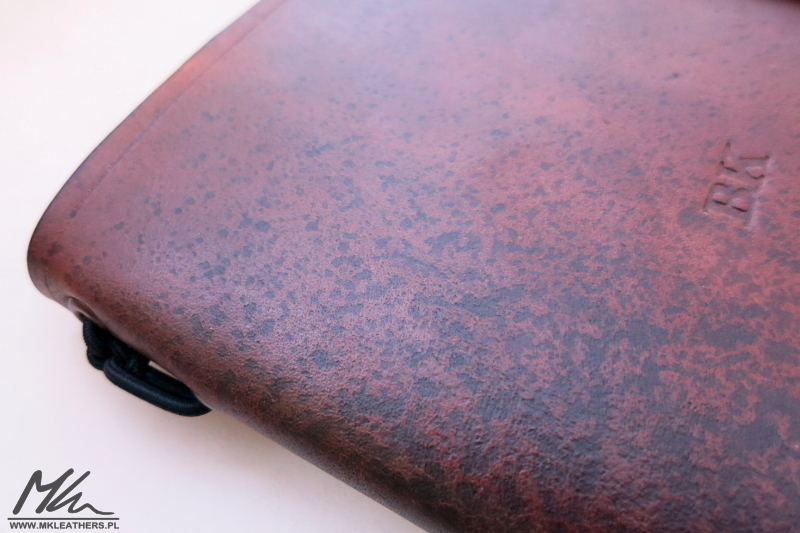 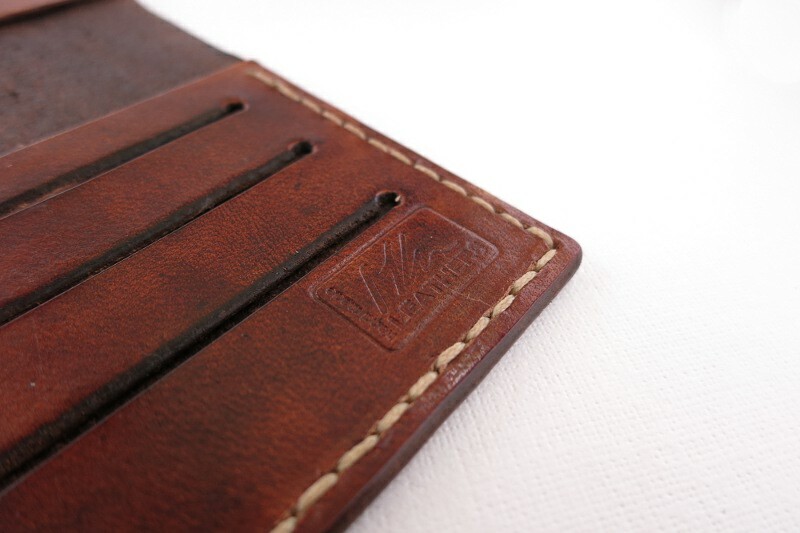 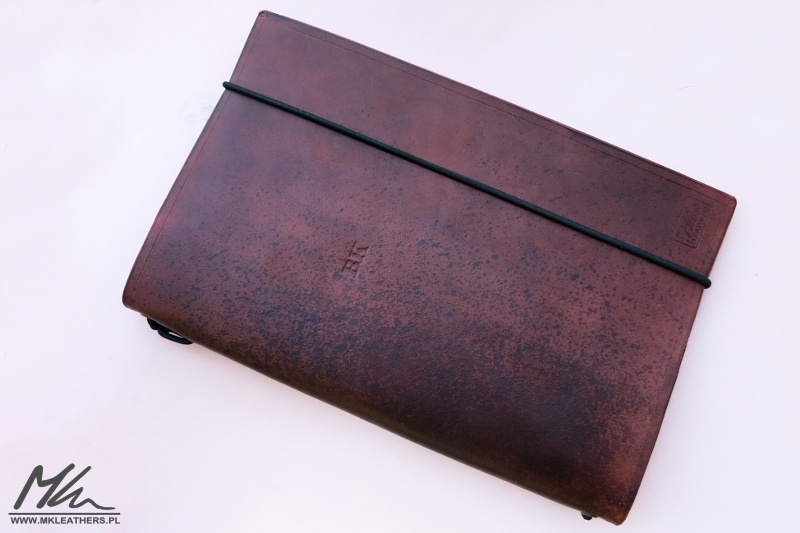 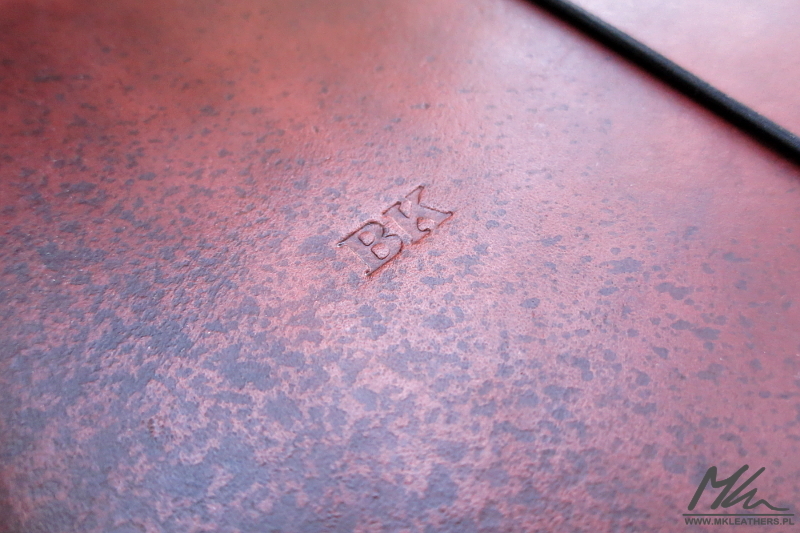 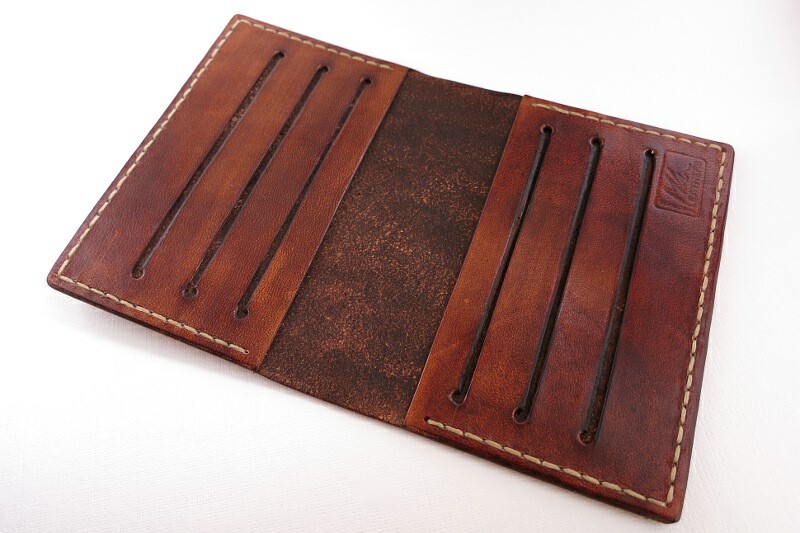 Leather notebook cover. 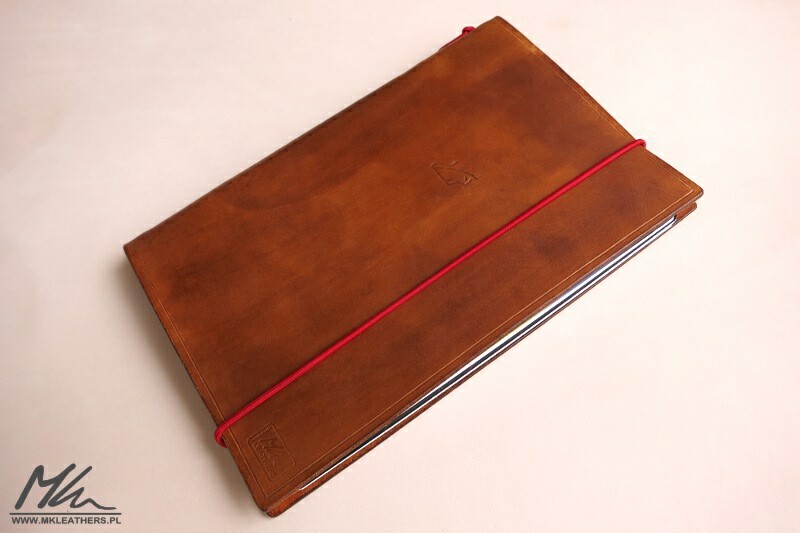 Can accommodate A6 notebooks. 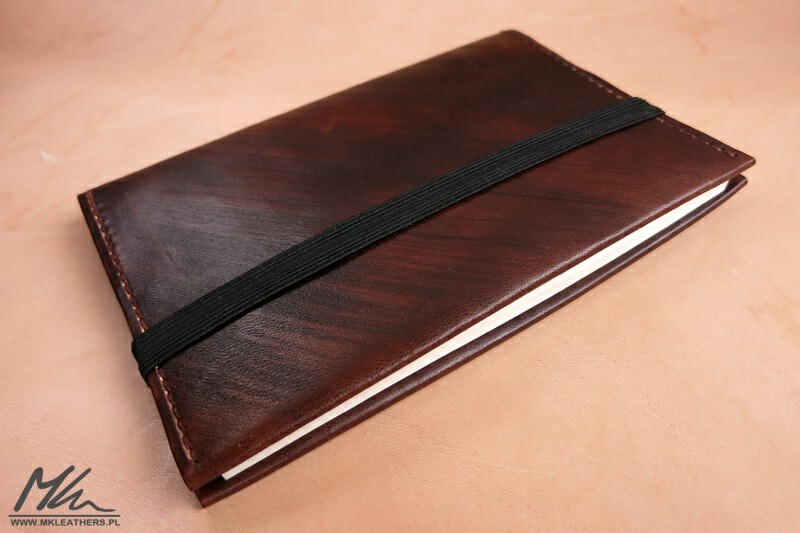 Leather notebook cover. 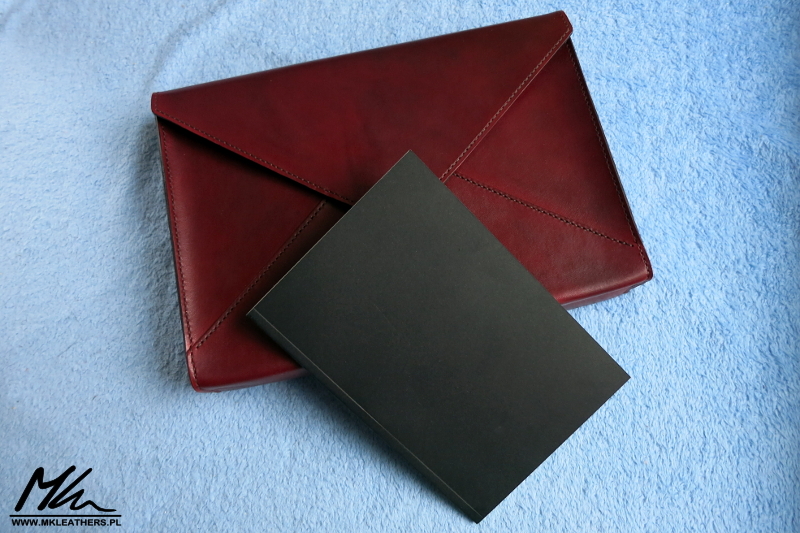 Can accommodate 2 A5 notebooks. 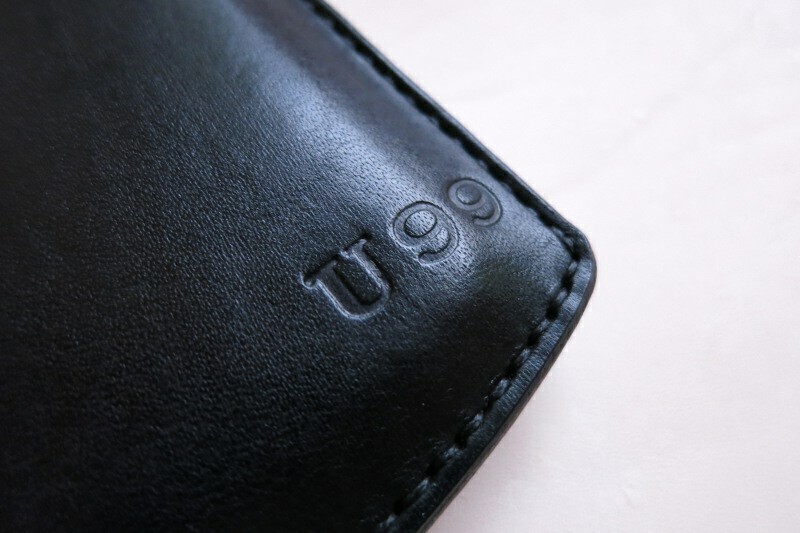 Coś dla Pań. 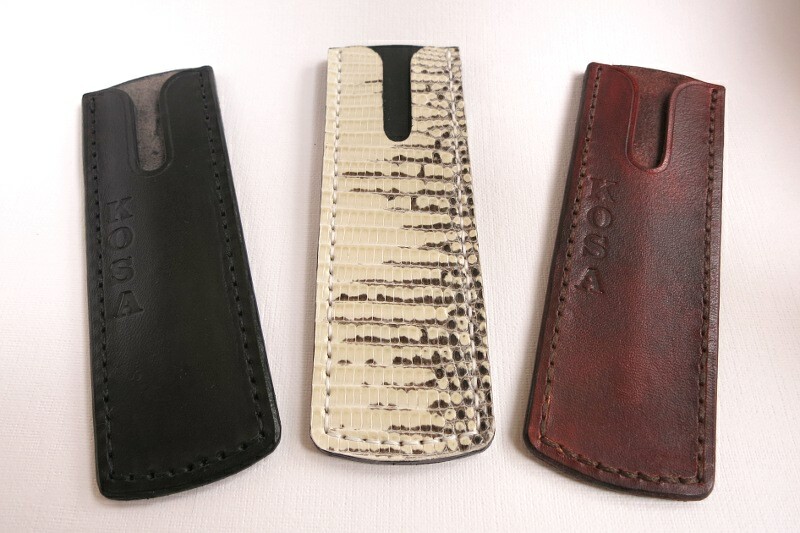 Opaska na rękę z frędzelkiem. 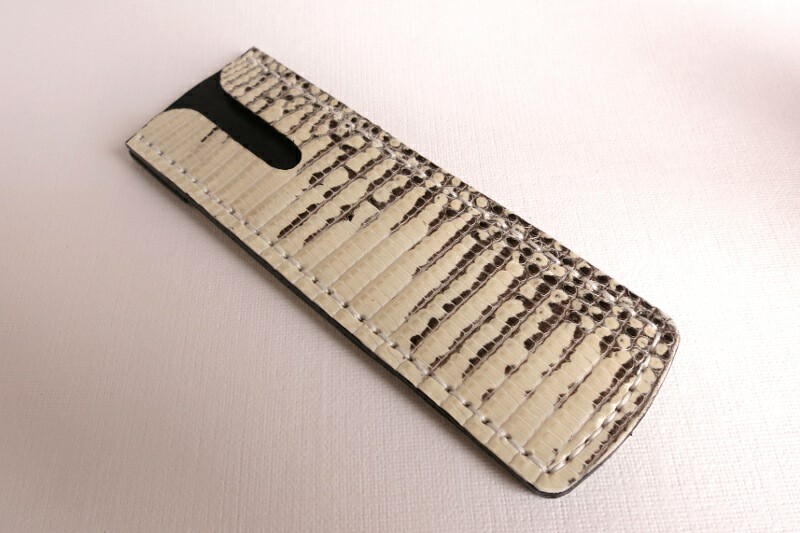 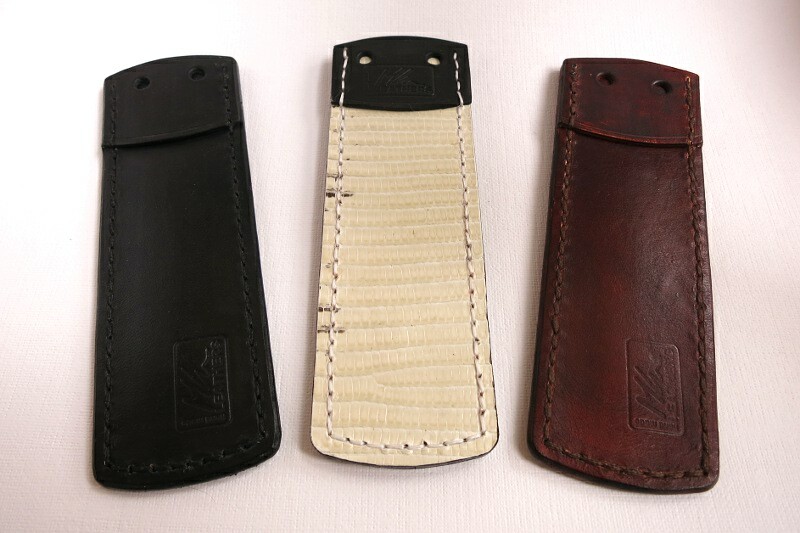 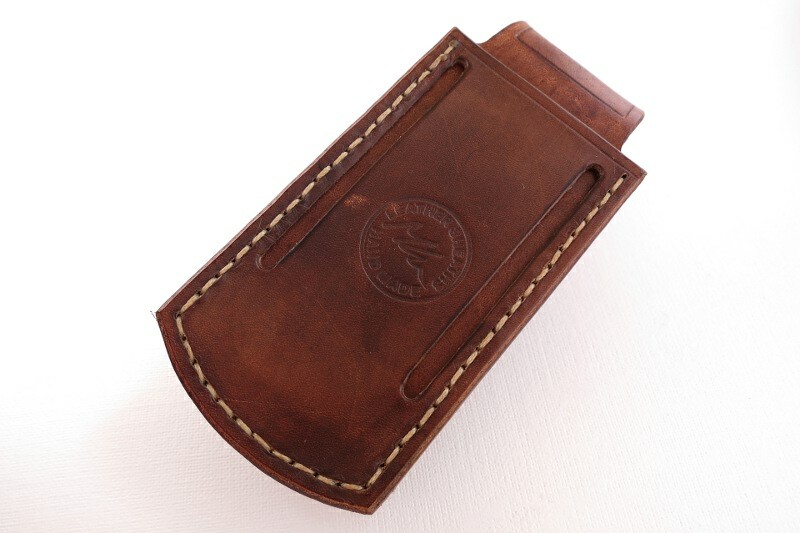 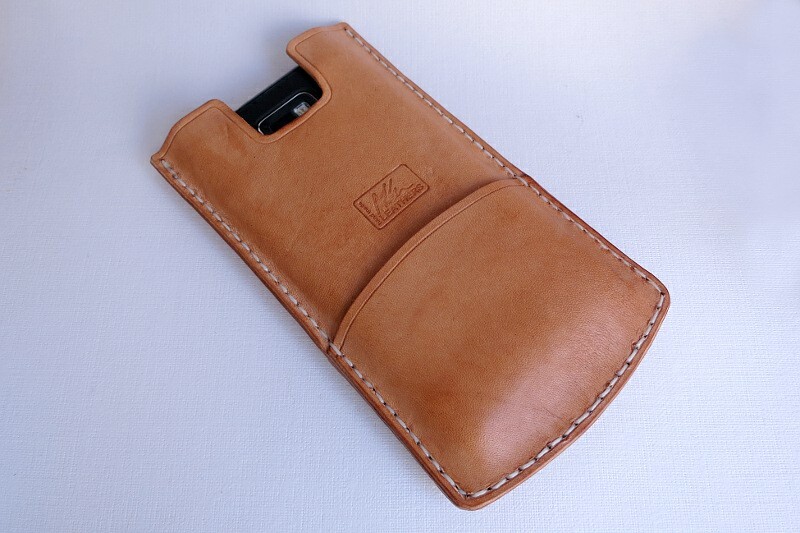 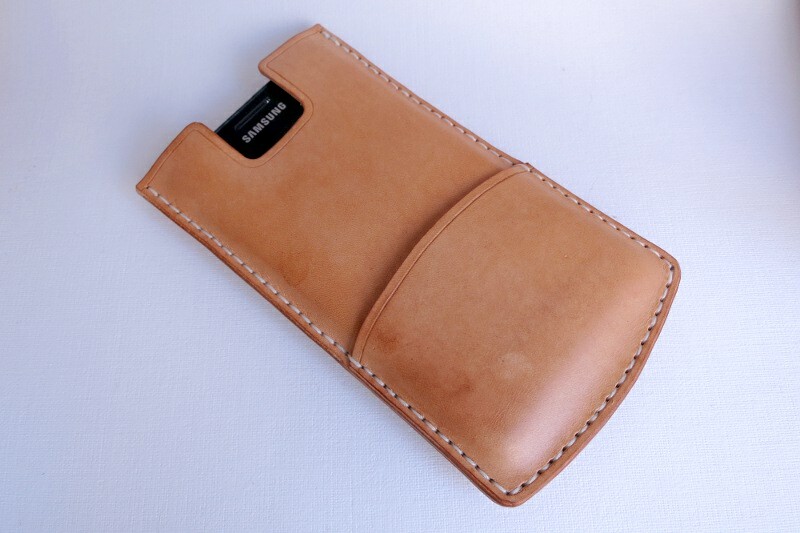 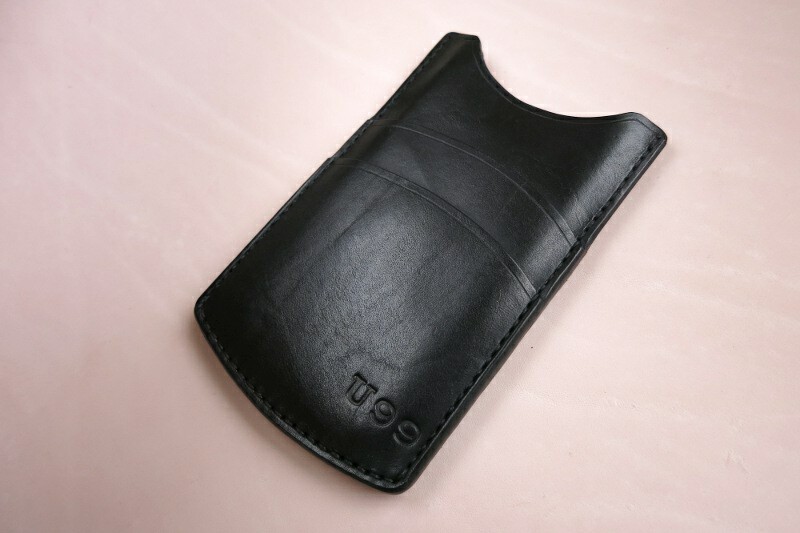 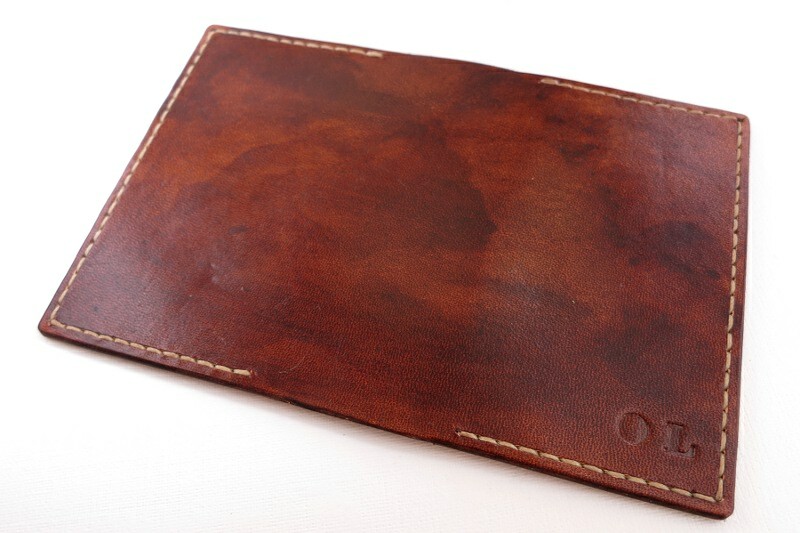 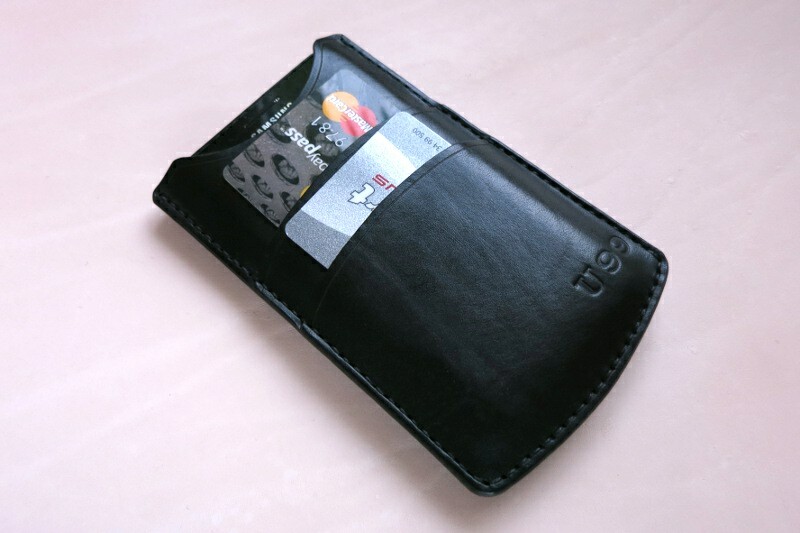 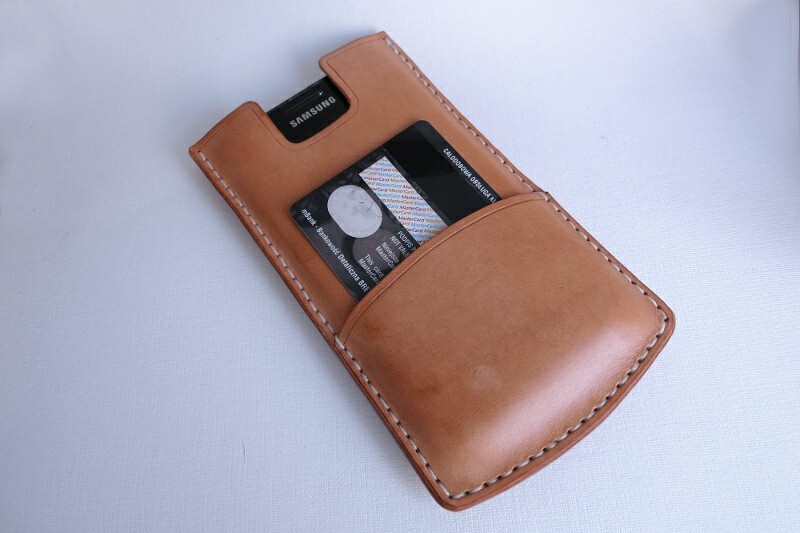 Smartphone (s2 ) case with 2 card pockets. 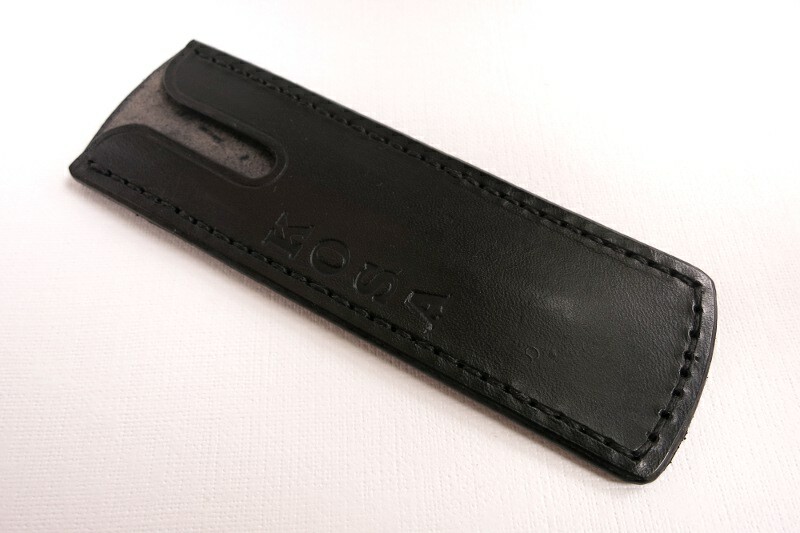 Etui na telefon z kieszonkami na karty. 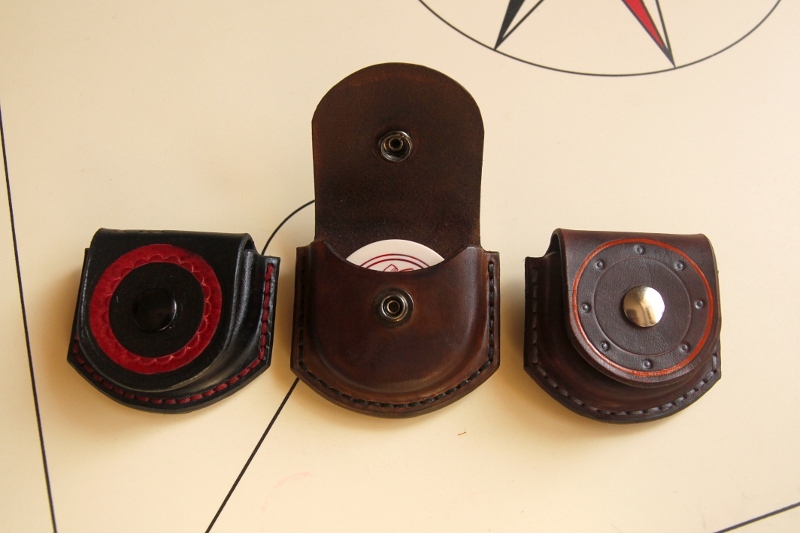 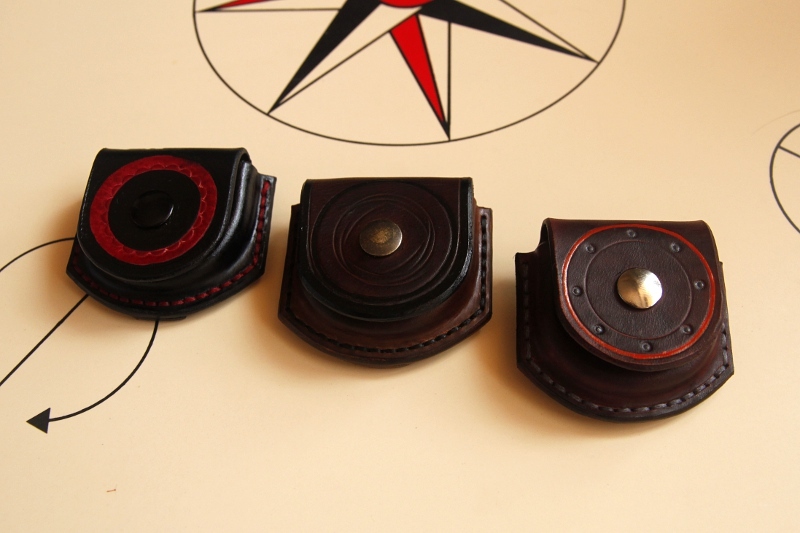 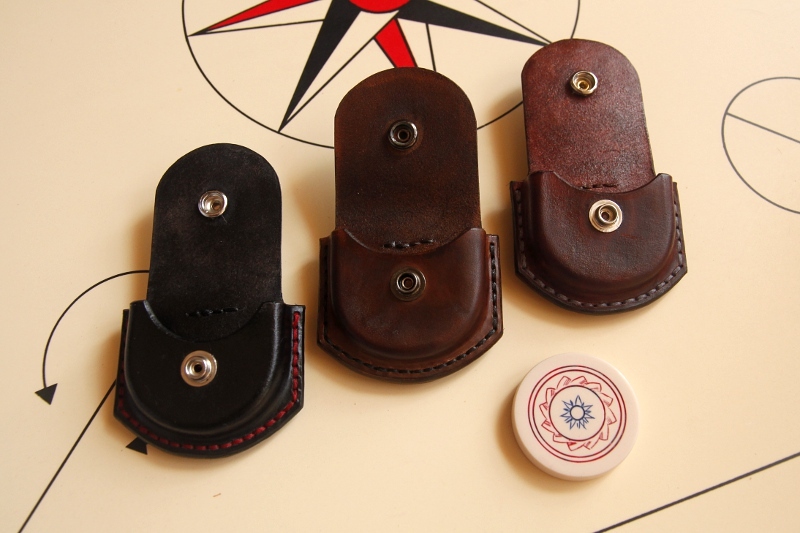 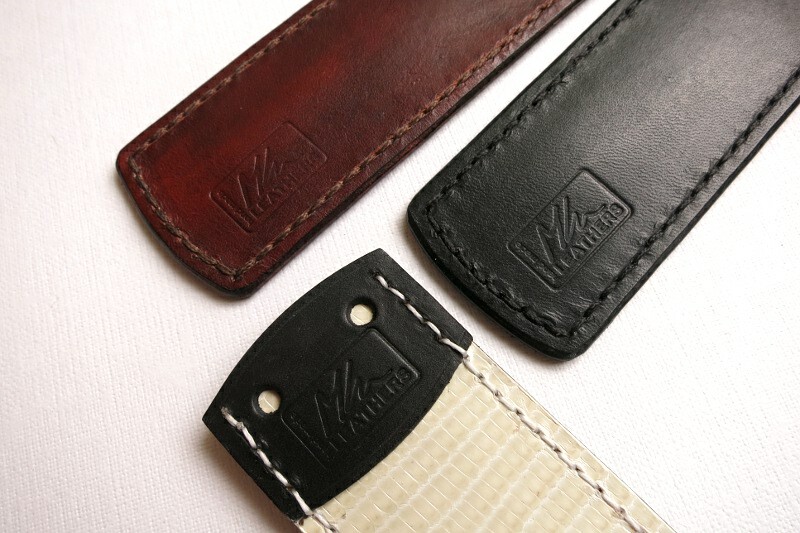 Leather holder for carrom striker.